Submission extended until April 22! EOS Optical Technologies is once again organized as part of the World of Photonics Congress in Munich, Germany 24-27 June 2019. Join us in the leading congress on photonics research, collogated with the Laser World of Photonics exhibition! 6th Conference on Manufacturing, Tolerancing, and Testing of Optical Systems, and 5th Conference on Optofluidics are combining theory and applications, including e.g. industrial posters within the conference room. The English issue of the French journal "Photoniques" will be published in April 2019. All EOS members are entitled to a free copy! 98,3% of attendees would attend again and the quality of speeches was seen as very high. 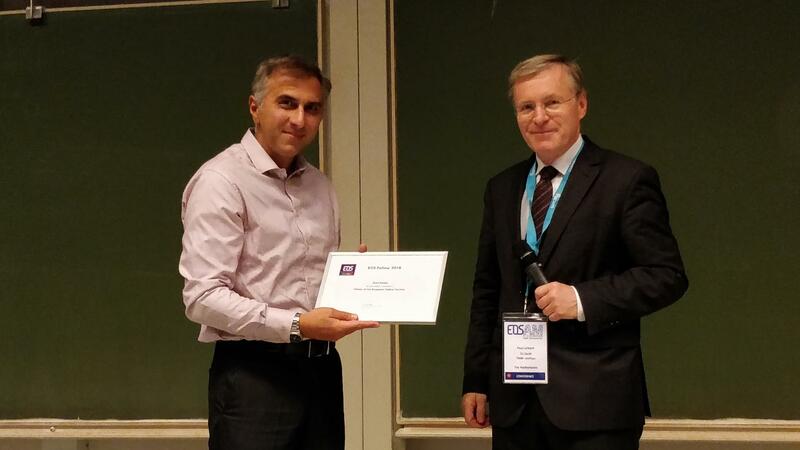 EOSAM will again be held in 2020 in Porto, Portugal. 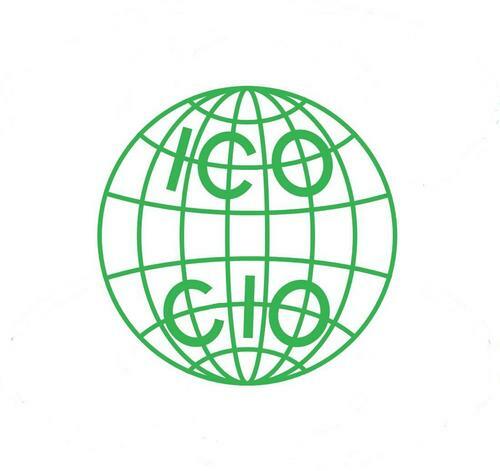 The International Commission for Optics is an Affiliated Commission of the International Union of Pure and Applied Physics (IUPAP), and a Scientific Associate of the International Council of Science (ICSU). Its objective is to contribute, on an international basis, to the progress and diffusion of knowledge in the fields of optics and photonics. Check out the new EOS Fellows! The European Optical Society is a non-profit society, and an umbrella organization for all national optical societies around Europe. 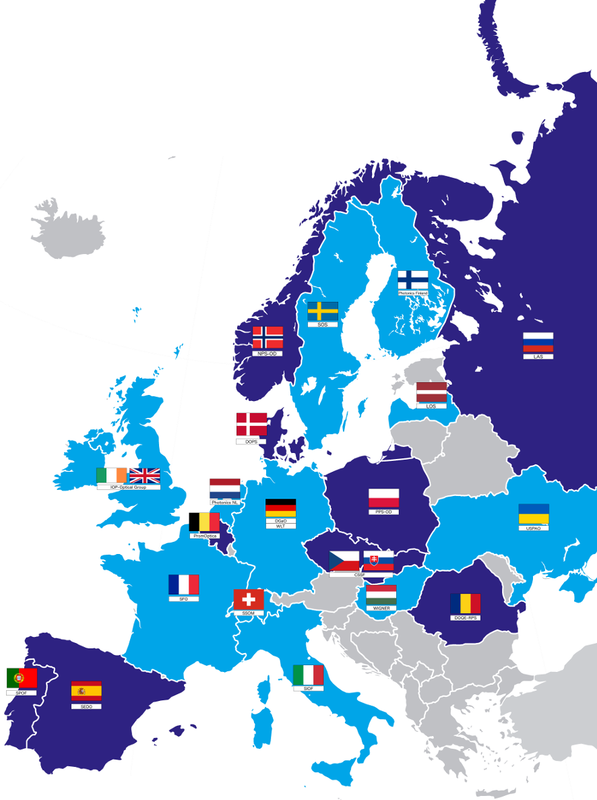 Our members extend from Europe to all over the world.